Symantec Corp., the world’s leading cyber security company, announced the acquisition of Luminate Security, a privately held company with pioneering Software Defined Perimeter technology. 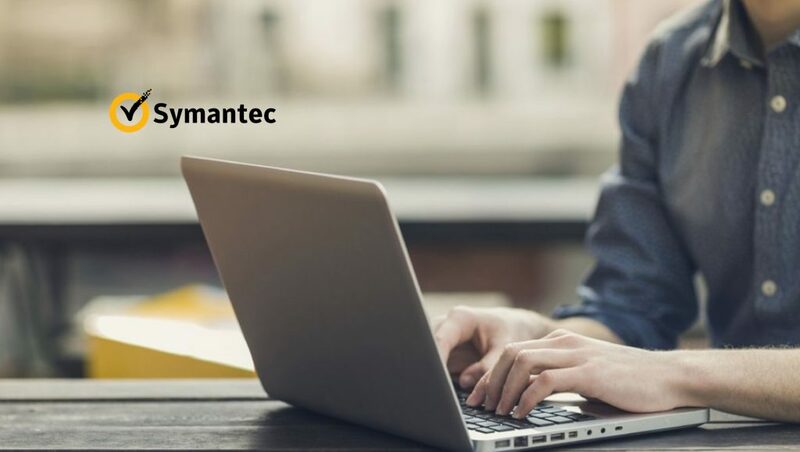 Luminate’s Secure Access Cloud technology further extends the power of Symantec’s Integrated Cyber Defense Platform to users as they access workloads and applications regardless of where those workloads are deployed or what infrastructure they are accessed through. Today’s sophisticated threats and attacks present unique challenges that require a new mindset, one that moves past a perimeter-based approach reliant on architectures that never contemplated cloud. Luminate’s Secure Access Cloud is natively constructed for today’s cloud-oriented, perimeter-less world. 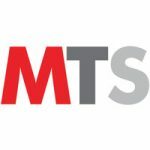 This technology allows enterprises to scale private, “no DNS” access control, granting user connections only to the specific applications and resources for which they are authorized. Companies and users want frictionless access to applications, whether they are in the cloud or on-premises. At the same time, this access must be protected by best-of-breed security technologies. Stitching security vendors together to achieve this goal is hard and has created complexity for enterprises, exposing new security risks. Symantec’s Integrated Cyber Defense Platform unifies cloud and on-premises security across endpoints, networks, email and cloud, protecting against even the most sophisticated threats and reducing cost and complexity. “As a partner, our integrations with Symantec were successful in reducing complexity and increasing security for joint customers. With this next step, we look forward to fully integrating across the entire portfolio and delivering even more innovation to offer complete security for the Cloud Generation,” said Ofer Smadari, CEO, Luminate Security. The acquisition of Luminate continues Symantec’s strategy of acquiring and building best-of-breed security across its portfolio, with a particular focus on “born in the cloud, for the cloud” innovations. Symantec made first-mover acquisitions in CASB (cloud access security broker) and web isolation technologies and has delivered a broad set of cloud innovations and integrations across its entire portfolio.